When you are looking for the best vinyl windows in the region of Tacoma, WA, get in touch with Access Windows And Glass, LLC. Why? Because they provide expert services for installing the best vinyl windows in the region of Tacoma. 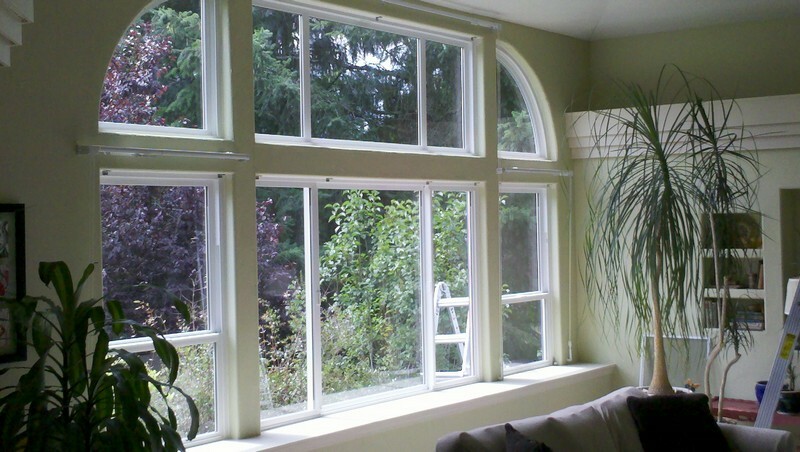 Getting these windows installed in your home in the Tacoma area is a great way to improve the overall efficiency. By installing our product in your Tacoma property, you will find it easier and considerably more affordable to regulate the temperature in your house. More importantly, you are sure to see a decrease in the heating and cooling bills that used to fluctuate throughout the year. Invest in our product if you are one who worries about the environment because these windows can help curb the problem of greenhouse gas emission too. The first and most important step when it comes to vinyl replacement windows for properties in the Tacoma region is deciding how you want them to look. Our service of vinyl replacement windows in the Tacoma area can offer you a wide range of attractively designed products so that you can choose a window that compliments the existing décor of your house. Our experts of vinyl replacement windows serving Tacoma can make sure that the design you choose makes a profound improvement in the energy efficiency and the curb appeal of your property. 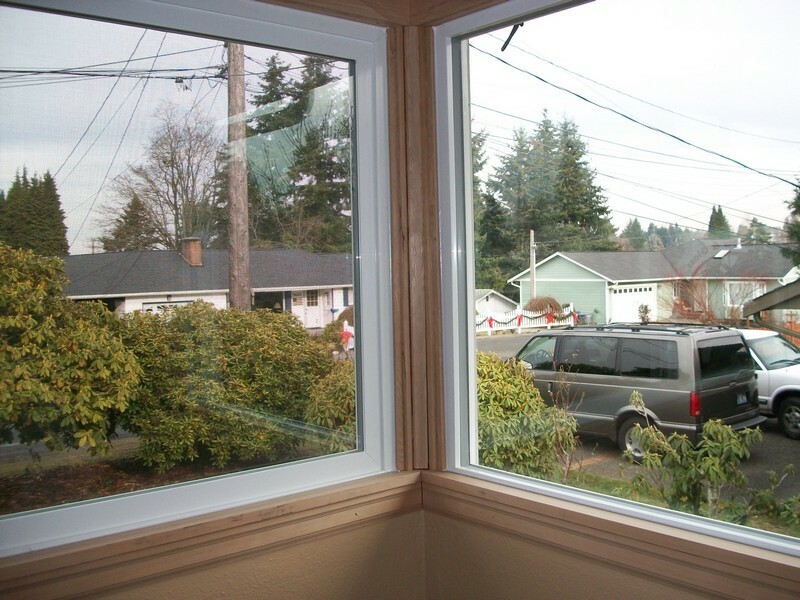 Why Choose Us to Install the Best Vinyl Windows in Tacoma? Choose our company to install the best vinyl windows in your Tacoma property because we have been in this business since the year 2004. Moreover, our company provides its services 24/7 to both commercial properties. The cost of vinyl window installation is very economical, and can fit almost every budget. Choose us, and we guarantee you will not regret it. 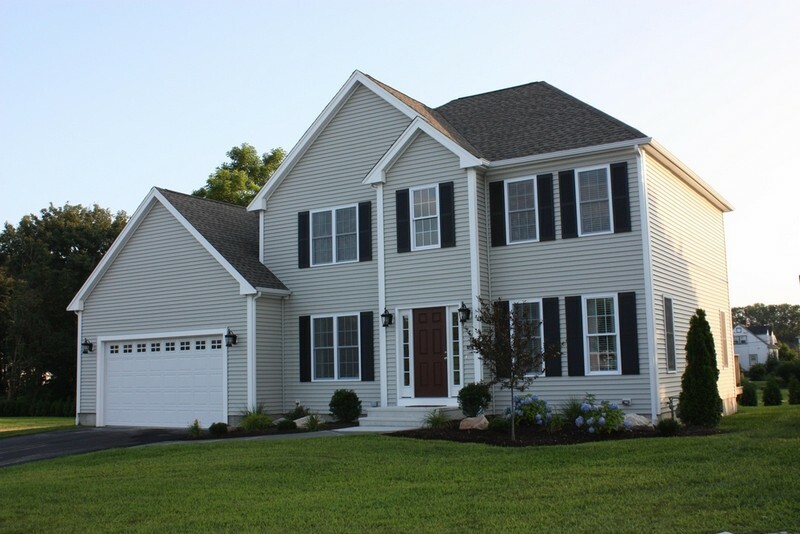 Access Windows And Glass, LLC renders outstanding services of vinyl replacement windows. Call 253-534-8200 to install the best vinyl windows in your Tacoma property.